Light up any room in one of these stunning yellow prom dresses or yellow homecoming dresses. Available in many styles and lengths, this collection of dresses in yellow offers beautiful long evening gowns, trendy short two-piece yellow party dresses, and strapless high-low yellow dresses adorned with vibrant floral designs. 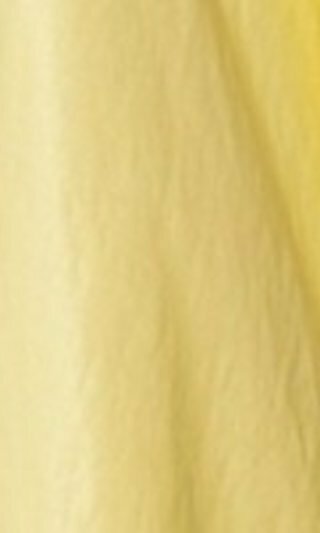 You can also find yellow dresses finely crafted with luxurious mikado, smooth satin, silky chiffon, delicate lace, and curve-hugging jersey fabric. Embellished with sparkling beads, quality jewels, shimmering sequins, and detailed embroidery, these yellow designer dresses are finely detailed with just the right amount of glitz and glamour. 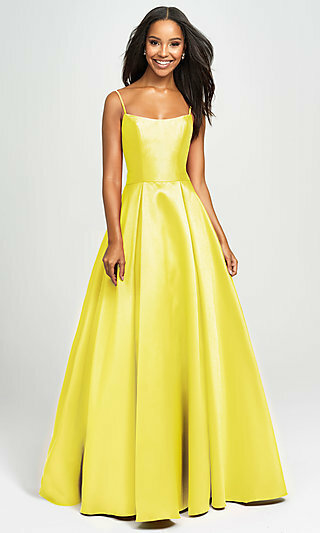 How about a pastel yellow mermaid prom dress or a long prom dress in a bright canary yellow or chartreuse hue? Step back in time and pay homage to a bygone era wearing an art deco inspired pale yellow v-neck gown with an open back adorned with beads. 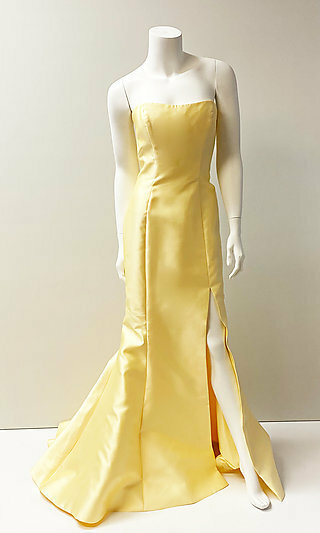 Feel like the belle of the ball in an enchanting satin ombre ball gown or a long chiffon golden yellow gown. Whatever your personal style, browse this assortment of yellow prom dresses and yellow homecoming dresses to find the shade of yellow that is right for you! Why Should I Wear A Yellow Dress? Since yellow is the most visible color from a distance, simply slip into one of the radiant yellow dresses in this collection to stand out in the crowd. Often associated with gold, and therefore wealth and power, yellow dresses are ideal for channeling your inner royalty. For instance, in ancient Chinese culture, only members of the Imperial household were permitted to wear yellow. In other cultures, yellow is also associated with amusement, happiness, wisdom, and spontaneity. 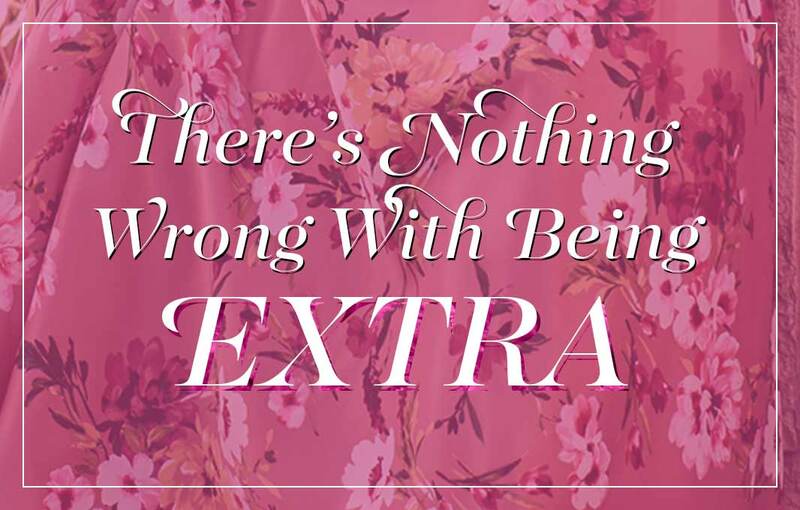 Express these vibrant traits when you wear a dazzling yellow dress from the assortment here at PromGirl. 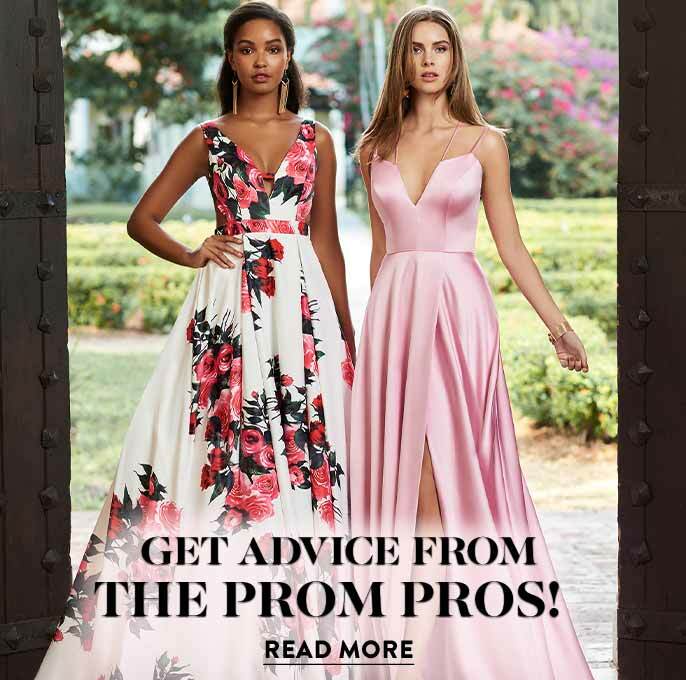 Designers, such as Sherri Hill, Terani and JVN by Jovani, have created some gorgeous yellow print dresses and ultra-feminine and fashion-forward prom dresses in an array of shades from soft pastel hues to bright vivid shades of yellow. So, whether you want to harness the joy of the sunshine in a bright yellow homecoming party dress or channel the fruits of summer in a fresh citrusy lemon print gown, this selection of designer yellow dresses has a look for you. 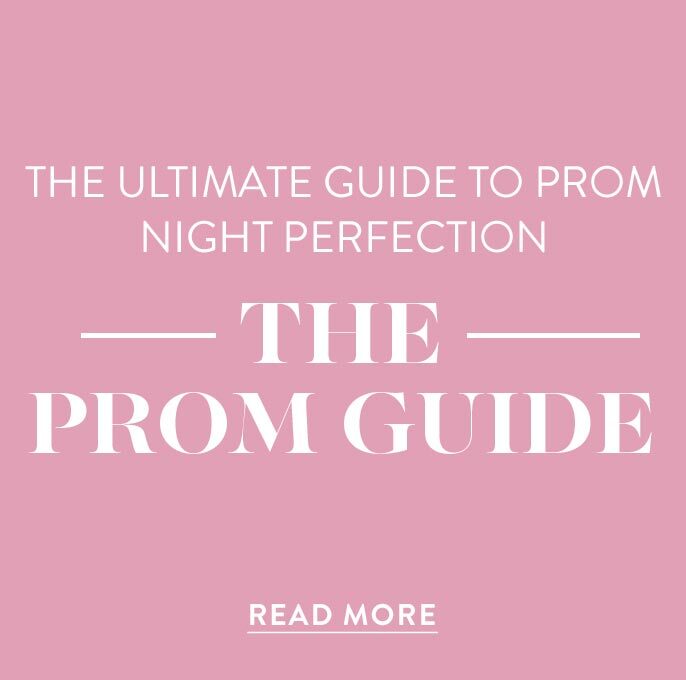 Browse this collection of long prom dresses and short semi-formal party dresses in yellow to find some of the hottest style trends of the season. 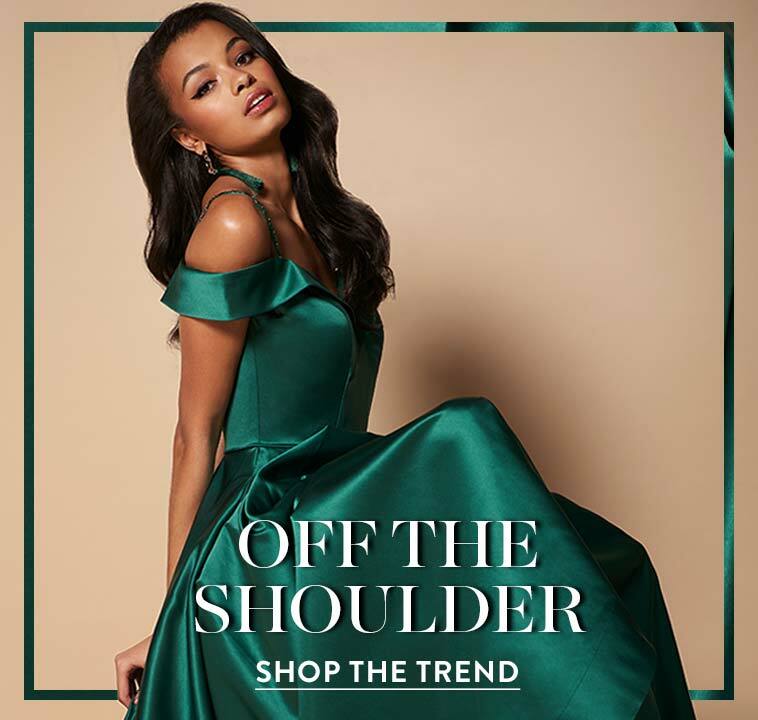 From short cold-shoulder party dresses to elegant one-shoulder formal gowns with classic pleats, the variety of features and designs ensure a look for every girl.  Yellow is a cheerful and energetic color, perfect for commanding attention as you make your grand entrance at prom, homecoming, or a pageant. Whether you prefer the modest look of a high-neck long prom dress or the edgier vibe of a short v-neck prom dress, make a lasting impression in one of these luminous yellow dresses.